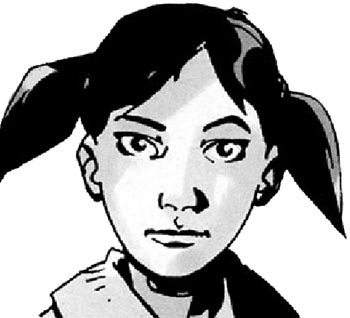 Susie Greene is the fourth-oldest daughter (and youngest daughter) of Hershel Greene, who is one of the most religious characters in The Walking Dead series. She is less religious than her father, but the family faith is still an important part of her background. 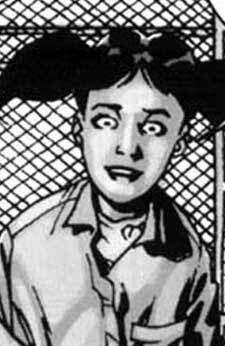 In the comic book series and TV series, Hershel's precise denominational affiliation is never revealed, but he is clearly Christian, and apparently Protestant.